When I was a junior high-school student at Karachi American School in Pakistan (in the early 70s), my art teacher was a woman from Finland. I liked her (even though I was terrible at art), and ever since then I have wanted to visit Finland. So I was thrilled that Helsinki, Finland was one of the ports of call on our cruise earlier this month. As the ship docked early in the morning, a thick fog descended onto the city. We missed some of the wider views of the city, but it still managed to be impressive. After a drive around the city, we travelled 35 miles east to visit the historic city of Porvoo, a charming 800-year-old town. The town is dominated by the Porvoo Cathedral, a Lutheran Church that contains a statue of Russian Czar Alexander I. He looms large in Finnish history as the Russian ruler who granted autonomy to Finland after it was taken from Sweden. 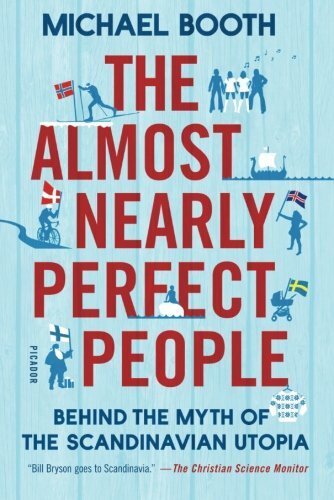 One of the books I read in advance of the trip was The Almost Nearly Perfect People: Behind the Myth of the Scandinavian Utopia, by Michael Booth. It’s a great book that examines the history and contemporary social/political issues, as well as cultural characteristics of Denmark, Norway, Sweden, and Finland. It’s a great read. 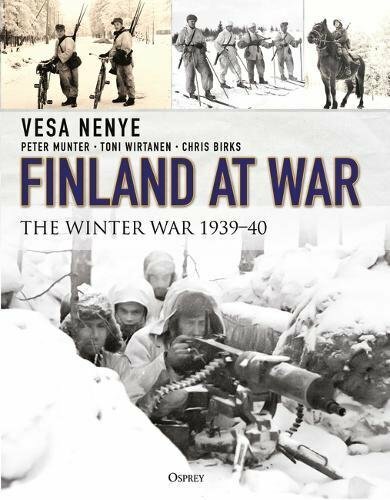 And a book I now have on my wish list is Finland at War: The Winter War 1939–40, by Vesa Nenye and Peter Munter about the the Soviet attack on Finland during World War II. It’s a lesser-known story about that war. Why do millions of Chinese people want to be ‘spiritually Finnish?” A Finnish cartoon about a socially awkward stickman has become a hit in China — even inspiring a new word in Mandarin. Why has it struck a chord?